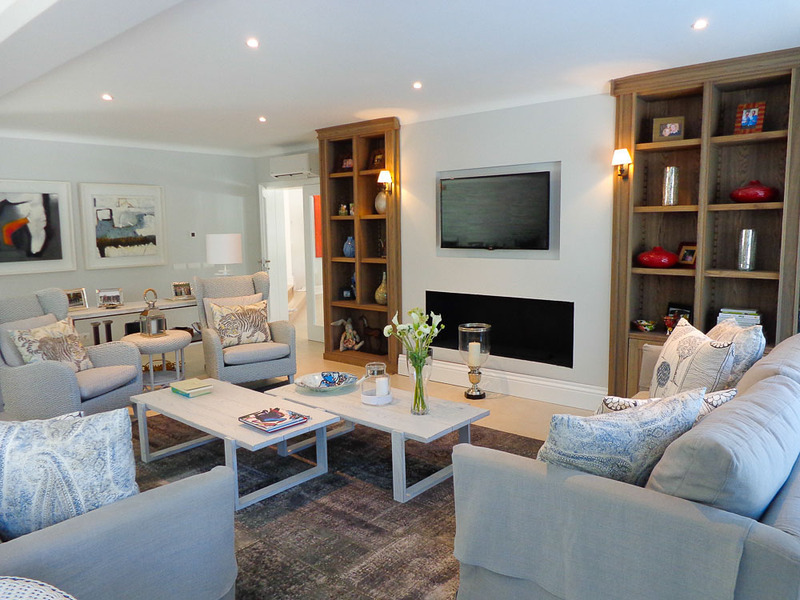 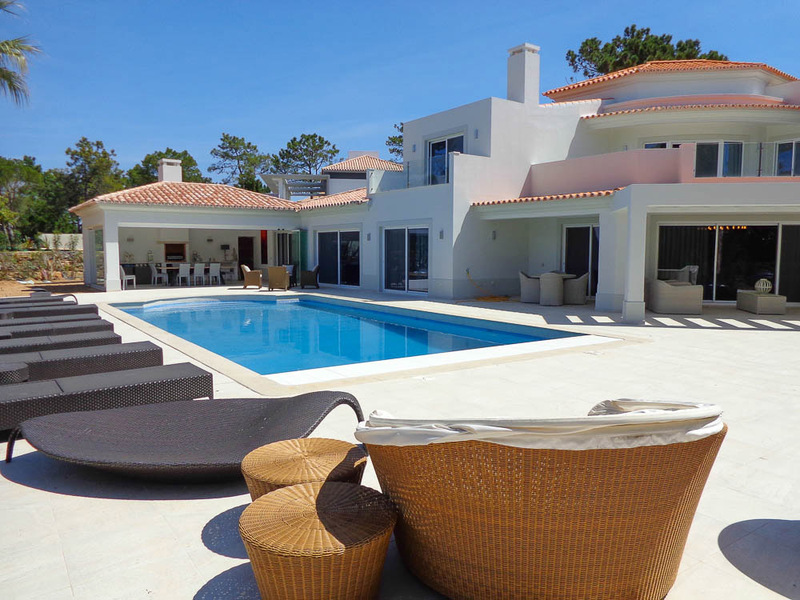 A superb 6 bedroom, 6 en-suite bathroom villa set in lovely landscaped gardens within the heart of Quinta Do Lago and with wonderful views across the golf course. 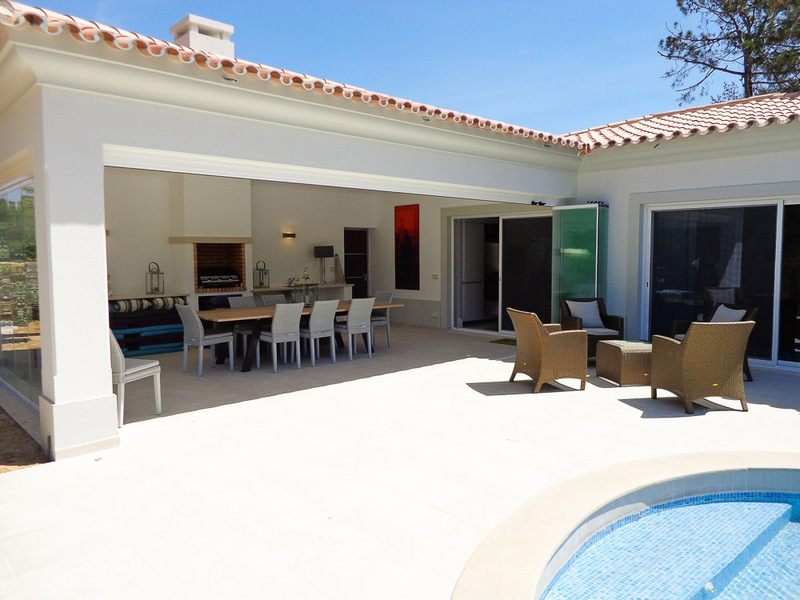 Private electric gates open onto the large drive way with parking for 5 cars. 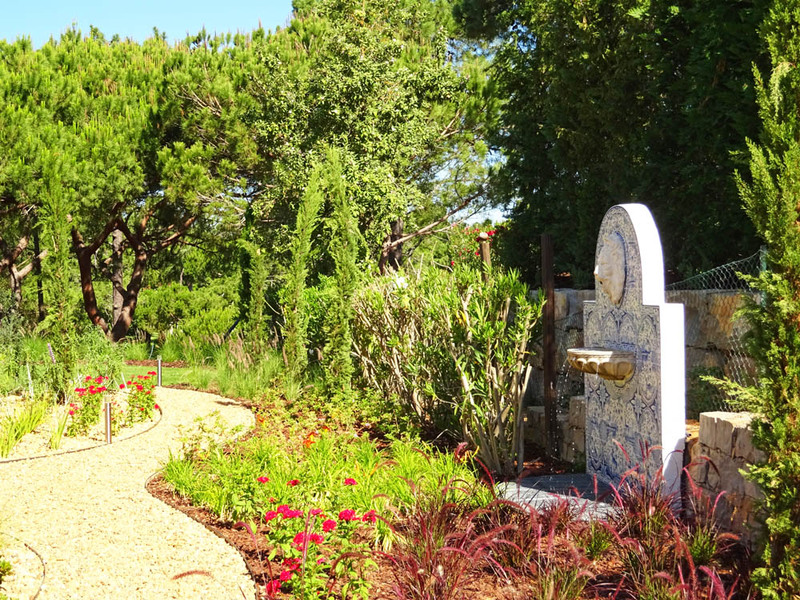 Lovely landsacped gardens surround the entrance to the villa, with large lawned areas, perfect for children to play. 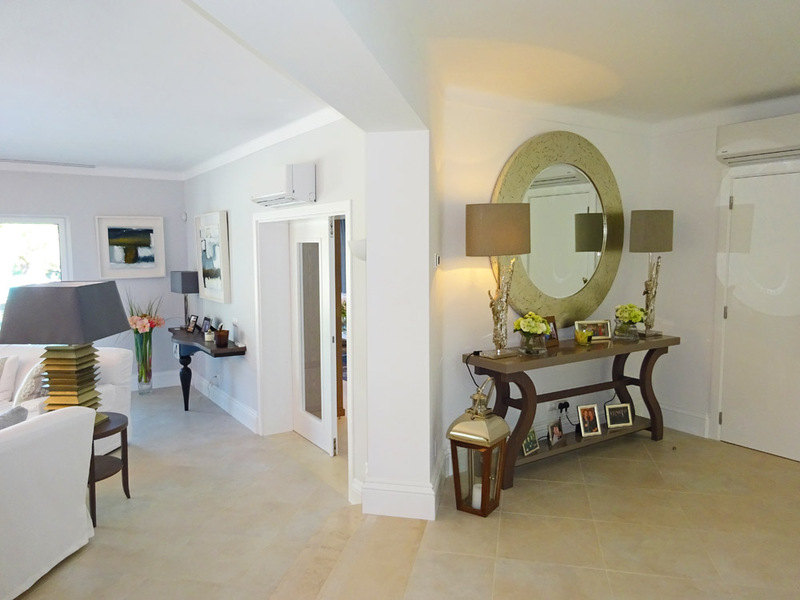 Grand entrance hallway leads through into the very spacious main living room, seating for 12 people. 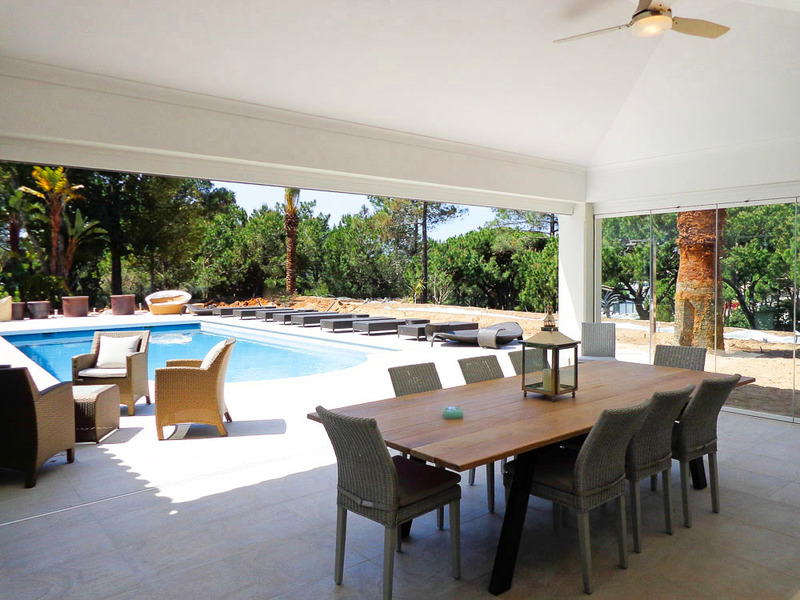 Patio doors open onto the pool/terrace area and gardens. 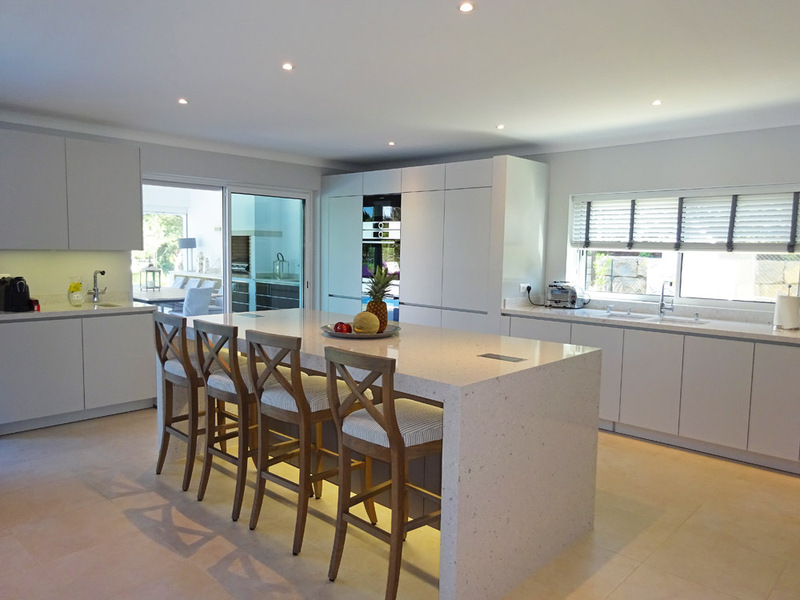 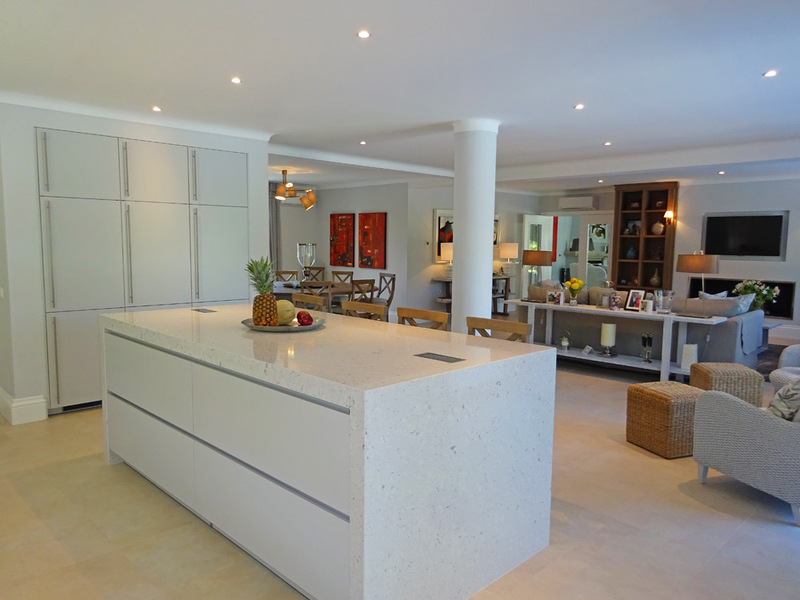 The open plan designed kitchen is fully fitted, including a breakfast table and chairs granite worktops and a range of equipment, including a dishwasher, American style fridge freezer, separate ice maker, microwave, coffee maker and toaster. 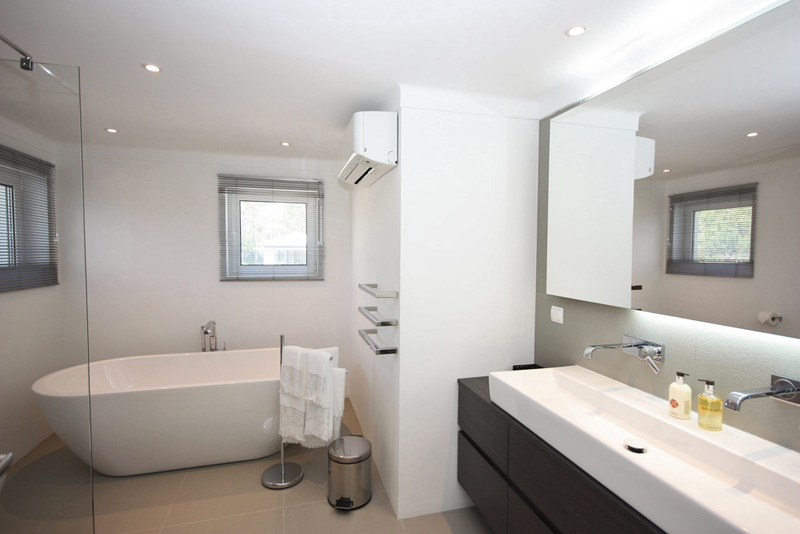 There is a separate laundry room which houses the washing machine and tumble dryer. 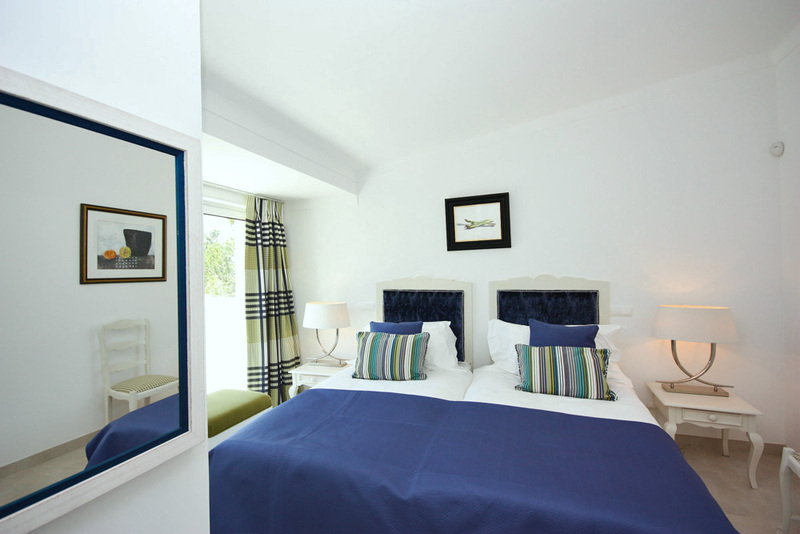 Sleeping accommodation is on two levels, each luxury bedroom having its own distinctive style and charm. 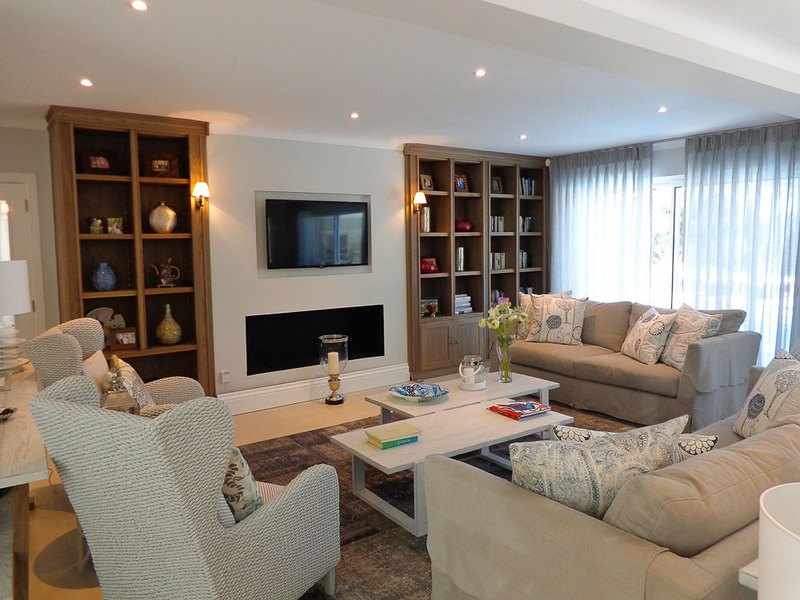 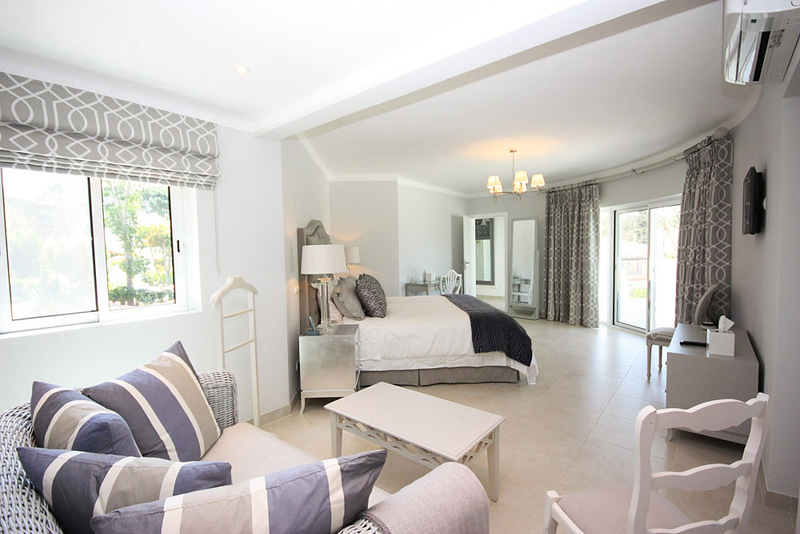 On the ground floor there are three bedrooms, two twins and one double bedroom all boasting en-suite bathrooms with access to the garden, Upstairs are the remaining bedrooms, one twin with an en suite bathroom with bath /shower room, one single bedroom with en suite bath/shower room. 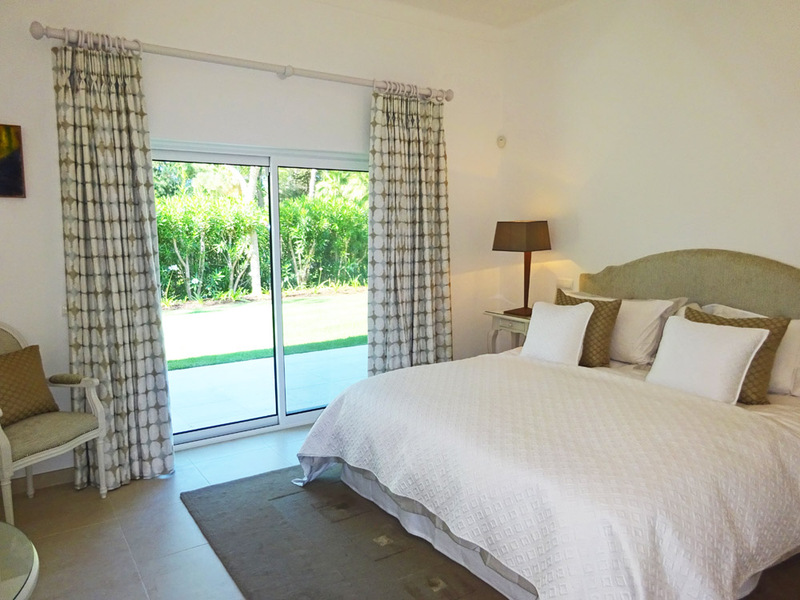 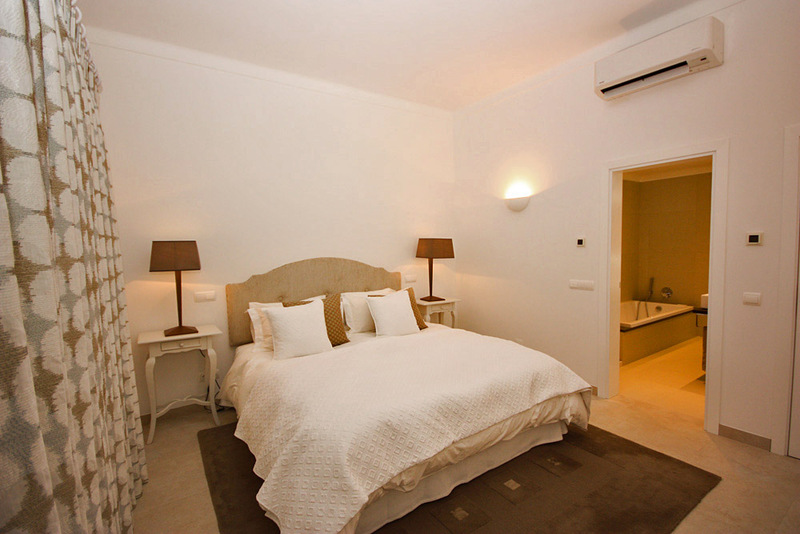 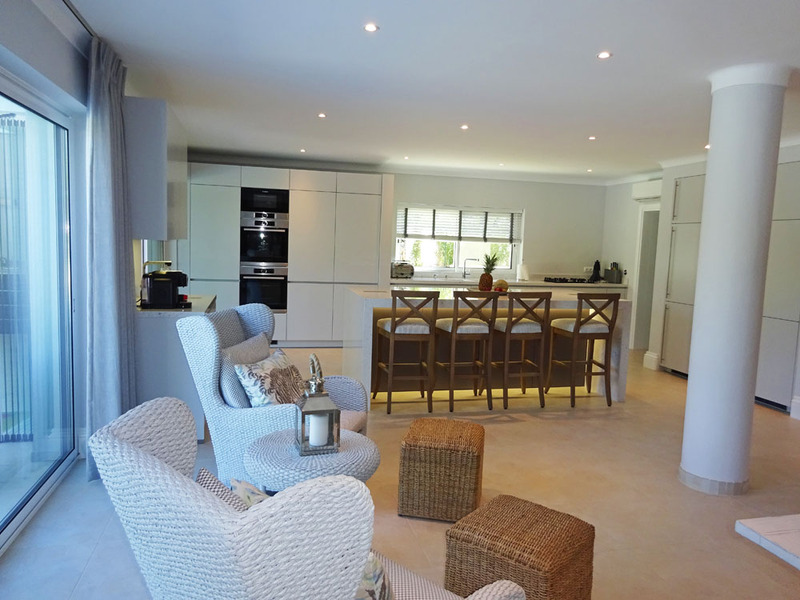 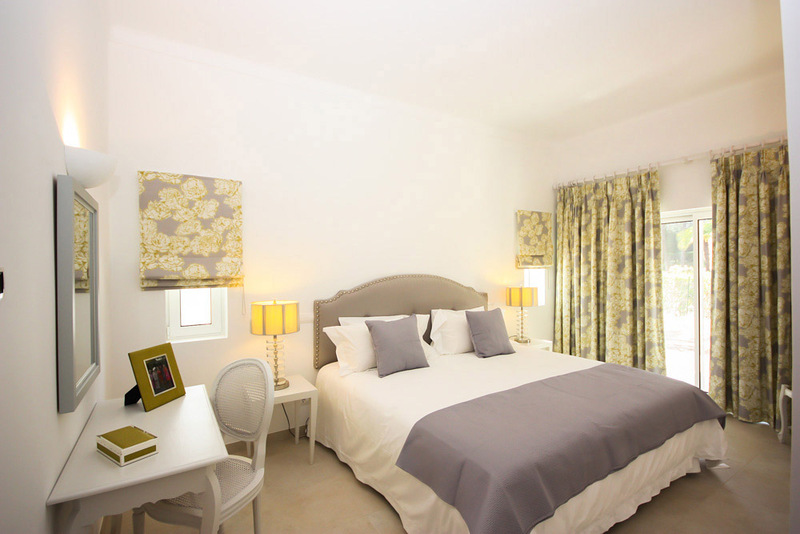 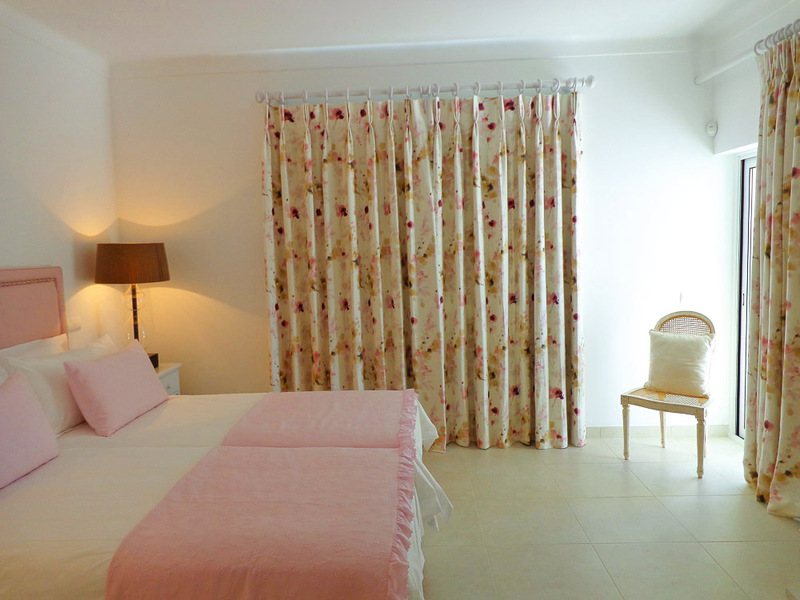 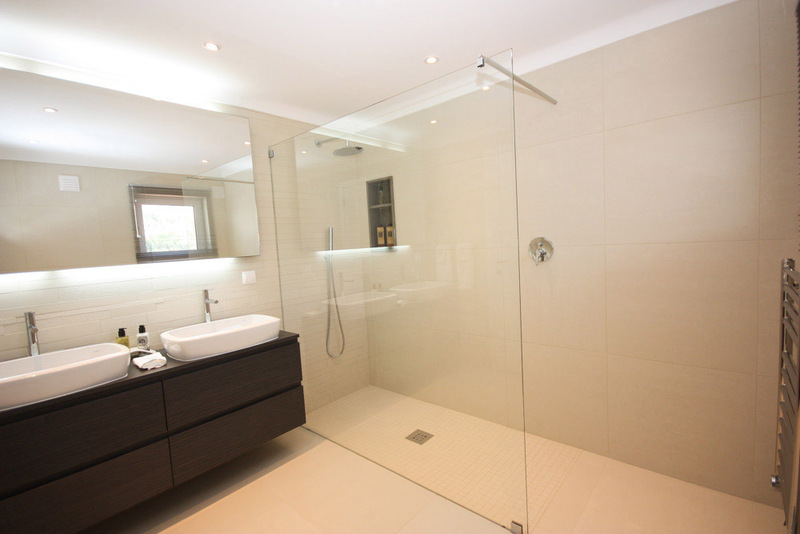 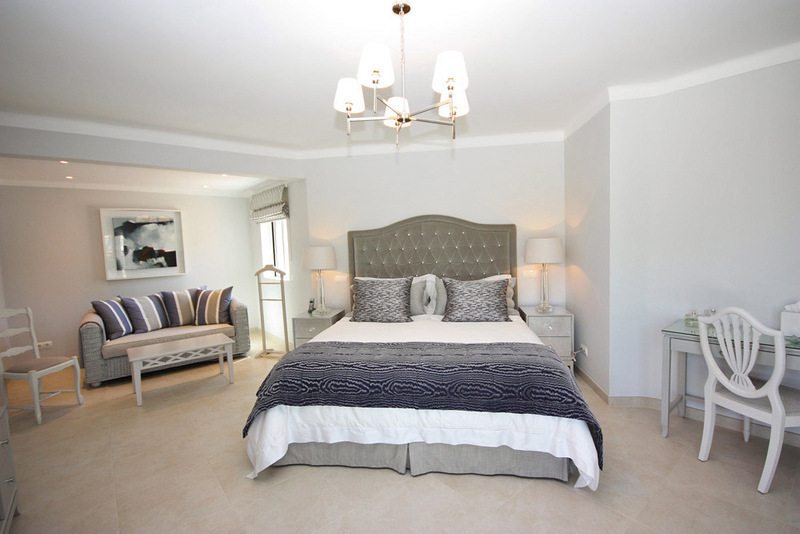 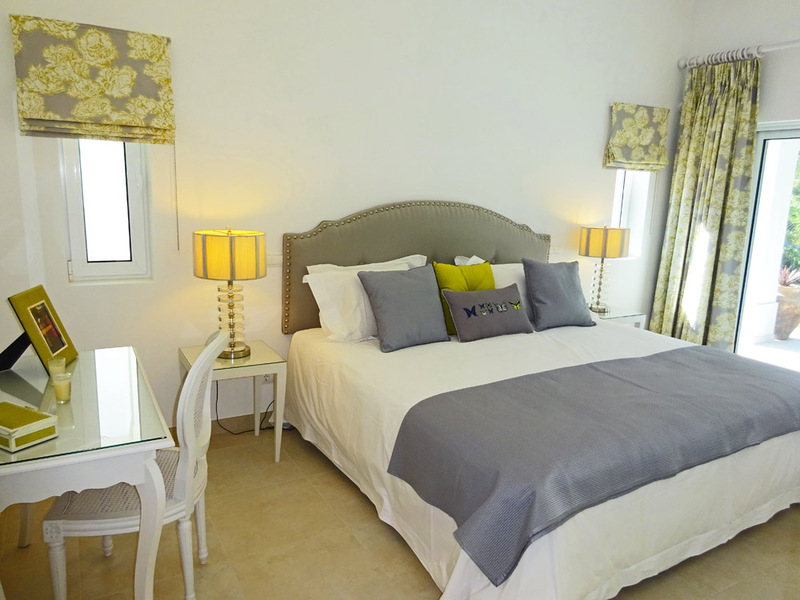 The master bedroom also has full en suite bathroom and shower, and walk in dressing rooms with a private sun terrace. 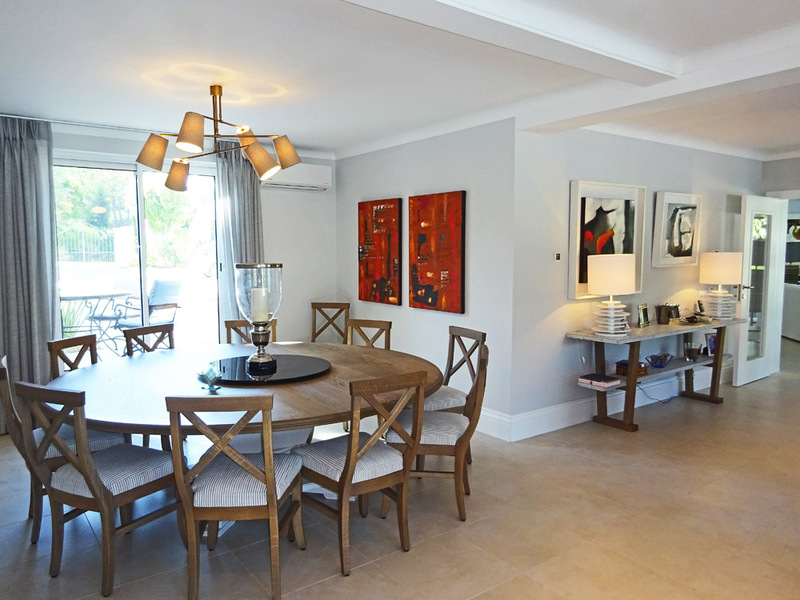 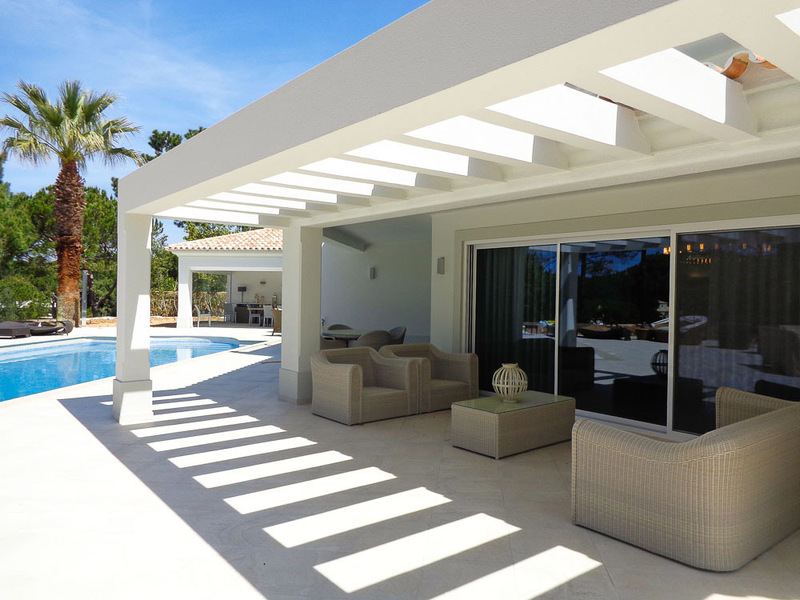 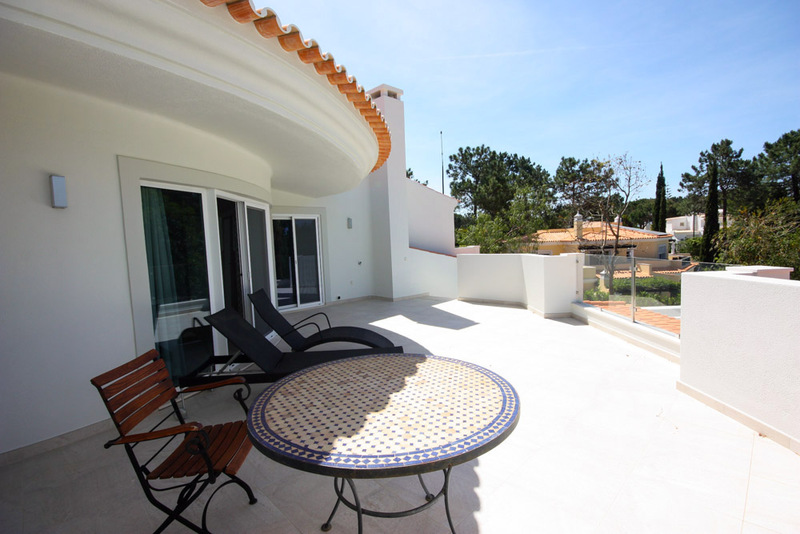 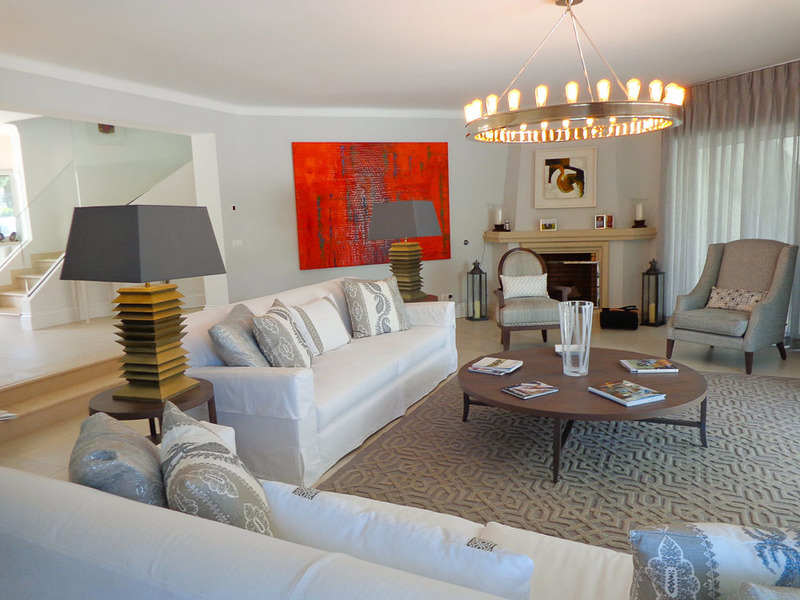 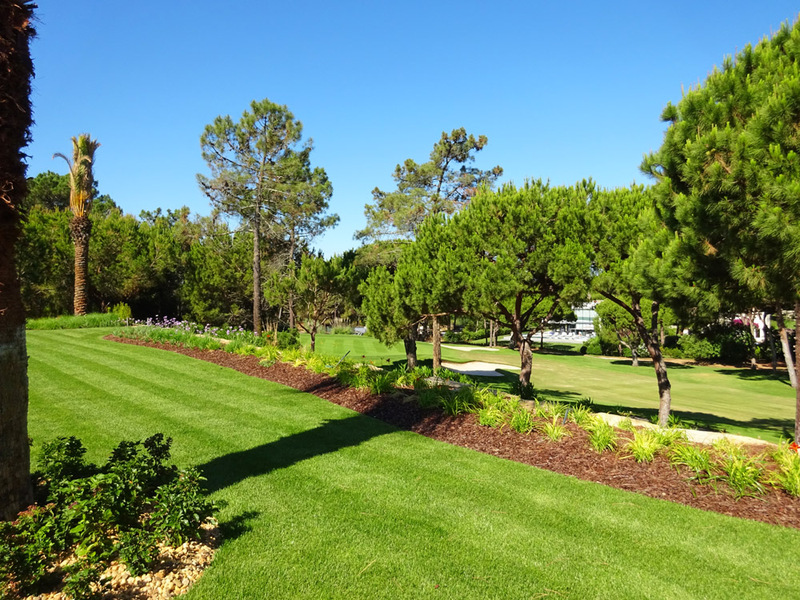 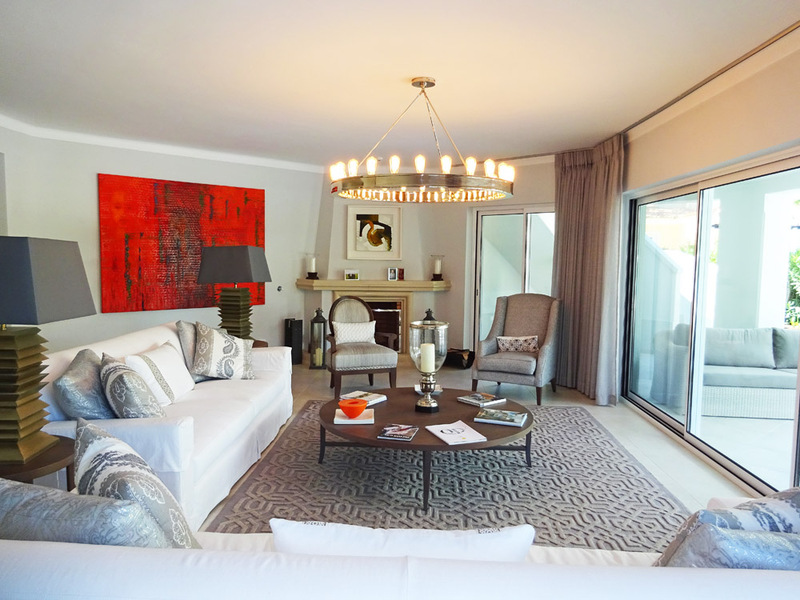 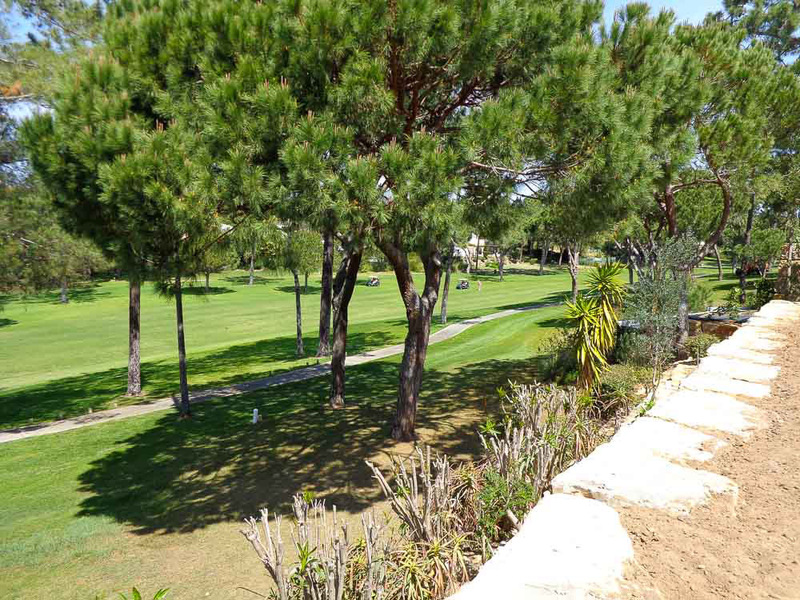 This villa is on the border of the Quinta do Lago Golf Course, with some of the best courses in Europe. 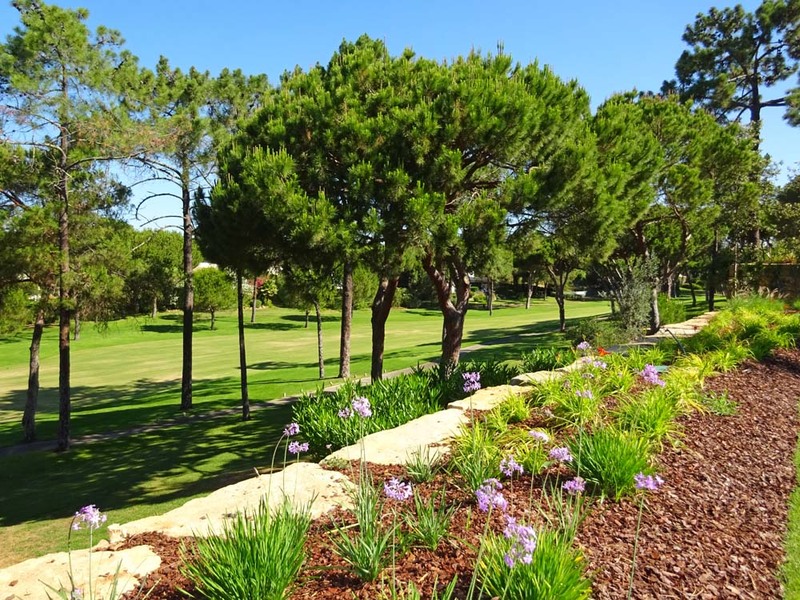 All courses have golfing academies, putting greens, first class driving ranges and pro-shops. 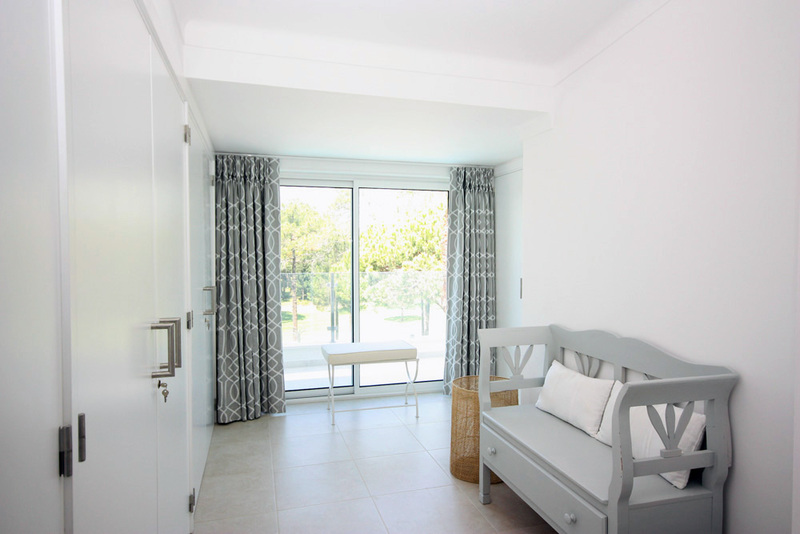 Within a short drive many other facilities can be found such as horse riding, wind surfing and sailing. 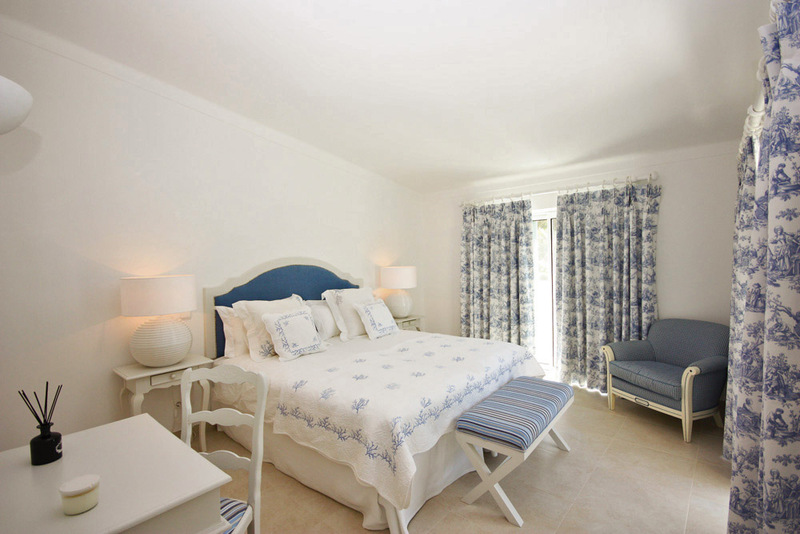 After a busy day, relax in your villa or head out to the fine selection of restaurants and bars within the resort.